Wood Heating Easy to use wood-fired boilers. 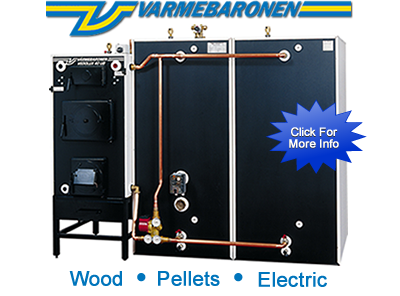 The Vedolux cordwood hydronic heaters (boilers) are in an elite class with emissions lower than Step 2 limits, visit the EPA BurnWise website for the list of certified boilers. Buy with confidence! Keep your family warm this year and don’t break the bank while doing it. With electric price fluctuations and the uncertainty of fossil fuel prices, it’s the right time to make a switch to wood or pellets for your primary source of heat. It can help save money and give you greater peace of mind because you have options. You will be more self reliant while doing the environment a favor. Wood heating isn’t what it used to be. With wood gasification boilers combined with thermal storage tanks, you can heat like modern man, not caveman. Wood gasification with a downdraft low mass boiler is the most efficient way to burn wood for heat. More efficiency means less wood burned. Results are a clean burn with high efficiency. 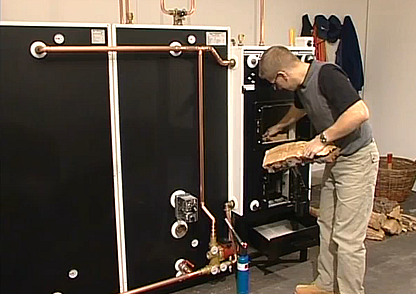 Team up with a “SmokeLess Heat” Vedolux wood boiler. Thermal storage tanks allow the boiler to burn at full capacity by storing excess heat produced in an insulated body of water. This heat is stored and consumed as house needs the heat. Using the storage tanks this way gives you a constant comfortable temperature in the house and allows you to continue heating the house with the stored energy even after the fire has gone out in the boiler. Operating the wood boiler this way also means less wood and more convenience. 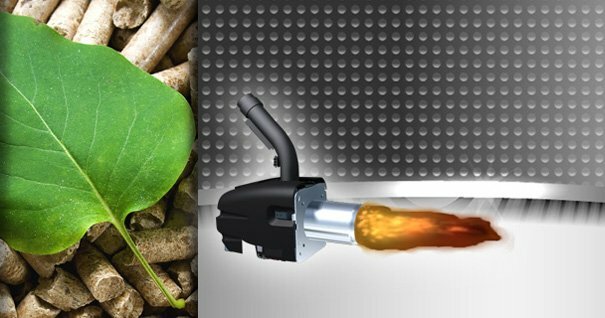 Join Smokeless Heat in blazing the path to cleaner wood burning!